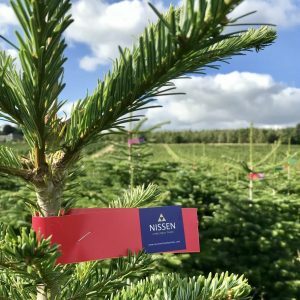 Nissen Christmas Trees is one of the UK’s larger independent Christmas tree growers. 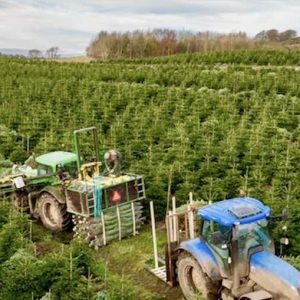 We supply wholesale distributors and retailers with Superior Quality Christmas Trees. 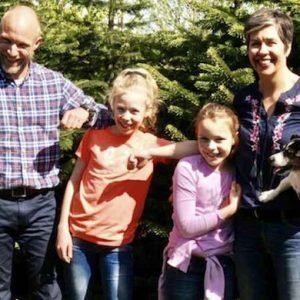 A family business, we are expert producers of Nordmann Fir Christmas Trees in Angus, Scotland with over 40 years experience growing trees both in Scotland and Denmark. 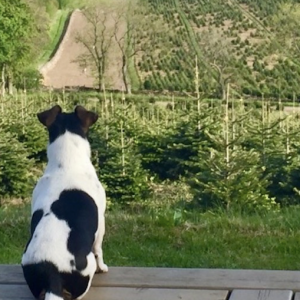 We provide a professional, reliable and efficient service to all customers.